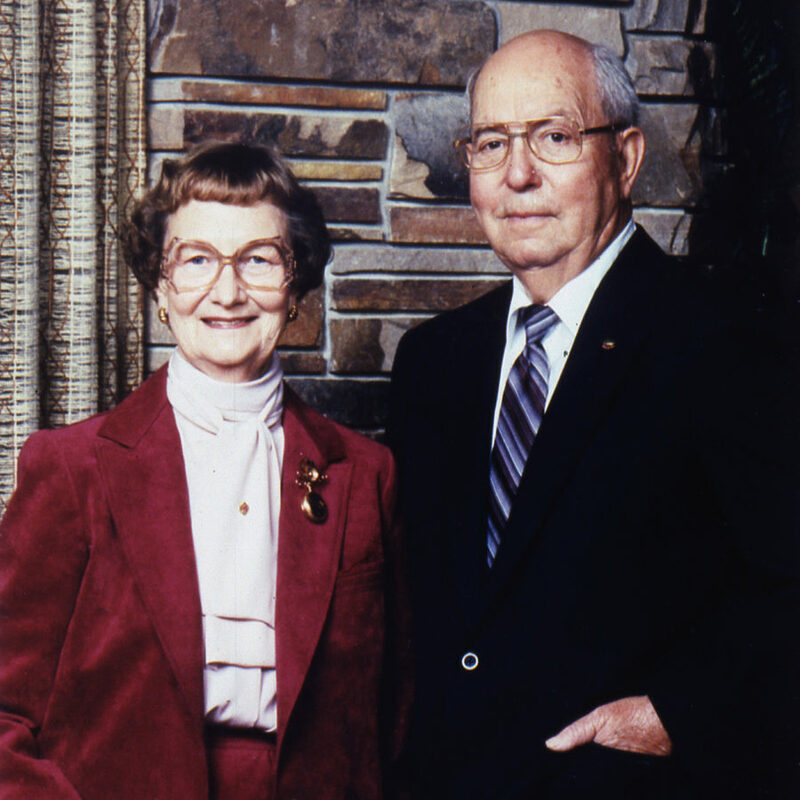 John K. and Luise V. Hanson established and funded The Hanson Foundation in 1970 with $1,000,000. They contributed another $1,000,000 in 1988 and an additional $5 million in 1994. Upon John K. Hanson’s death in 1996, the foundation received $23 million from his estate. John K. and Luise wanted to give back to their community and to provide a means of enhancing the quality of life in the north central Iowa area through activities involving youth, parks, recreation and programs affecting large groups of people. From the beginning, they sought input from their children–Mary Jo, John V., Paul–as they made decisions about which projects matched the foundation’s mission and how much should be awarded in support of an organization’s goals. 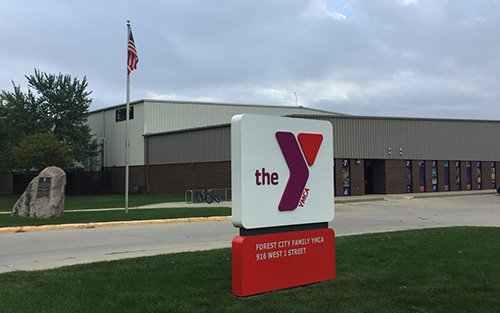 One of John’s and Luise’s larger foundation grants helped fulfill a lifelong wish–for Forest City to have a YMCA. It took many attempts to receive approval for a YMCA to be built in a town the size of Forest City. 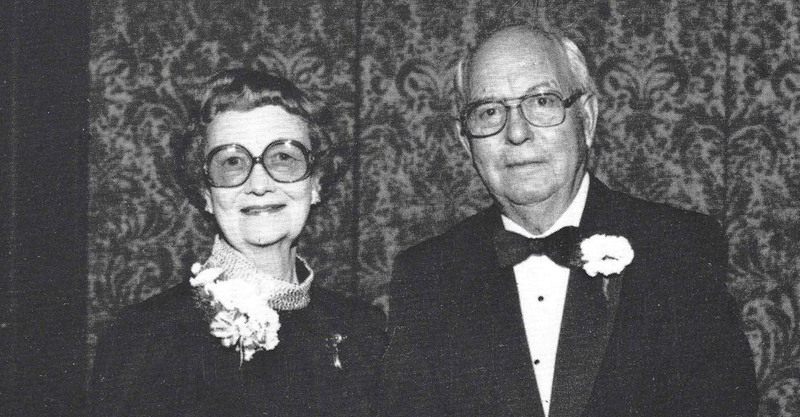 To ensure its benefits to the community could be sustained, John K. and Luise personally established an endowment fund. Soon the YMCA boasted a large number of members that prompted the need for a building expansion. The foundation then committed to a YMCA Matching Pledge Campaign, an approach that has become a model for their commitment to serving as a philanthropic partner for community organizations. The John K. and Luise V. Hanson Foundation is listed as one of the Top 15 Foundations in Iowa, according to The Foundation Center, with total assets of approximately $62 million. The foundation has awarded over $55 million to nearly 1,000 organizations in more than 100 communities. Since 1970, the foundation has positively impacted the lives of tens of thousands of individuals by supporting projects that improve the quality of life for families. John K. and Luise V. Hanson founded Winnebago Industries, Inc., in 1962 and Manufacturers Bank & Trust Company in Forest City in 1967. When they created their foundation in 1970, they established a philanthropic structure that provided a way to give back to organizations in the communities their employees called home. They sought to strengthen families while improving quality of life for all. John K. and Luise–through the Hanson Foundation–will forever enhance lives in the north central Iowa area and continue to be part of the community they so loved.